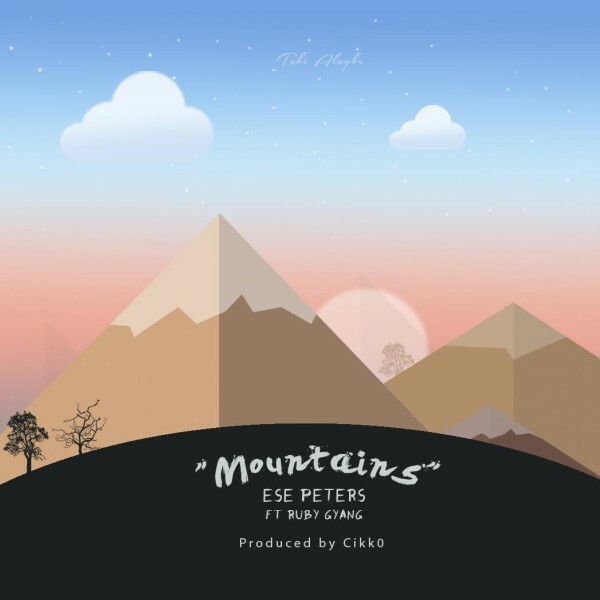 Nigerian Singer Songwriter, Ese Peters, known for his brilliant song craft on songs like ‘The Prayer’ and critically acclaimed ‘Omote’ returns after a brief silence with another beautiful offering ‘Mountains’ with guest vocals from Soul singer Ruby Gyang of Chocolate City. With imagery of rivers, oceans, and the titular ‘Mountains’, the song follows Peters’ trademark quality songwriting and soulful vocals, complemented by a flawless performance by Ruby Gyang to deliver one of the year’s most uplifting and honest songs. Produced by the super talented Cikk0, this is one song that will do a good job, to heal, enlighten, guide and endure.